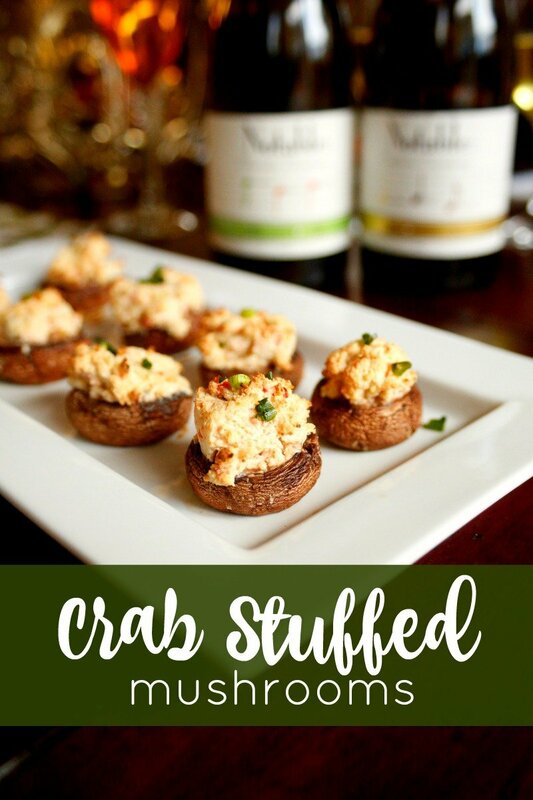 Paired with two delicious Chardonnays from Notable Wines, these crab stuffed mushrooms will get you and your guests in the holiday spirit. 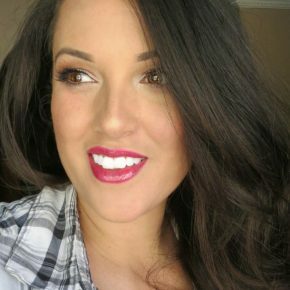 Where did the year go? I feel like I put last year's decorations away only few months ago, and yet here we are entering the holidays once again. Not that I'm complaining. I would be perfectly fine if the year only consisted of October, November, and December on constant repeat. 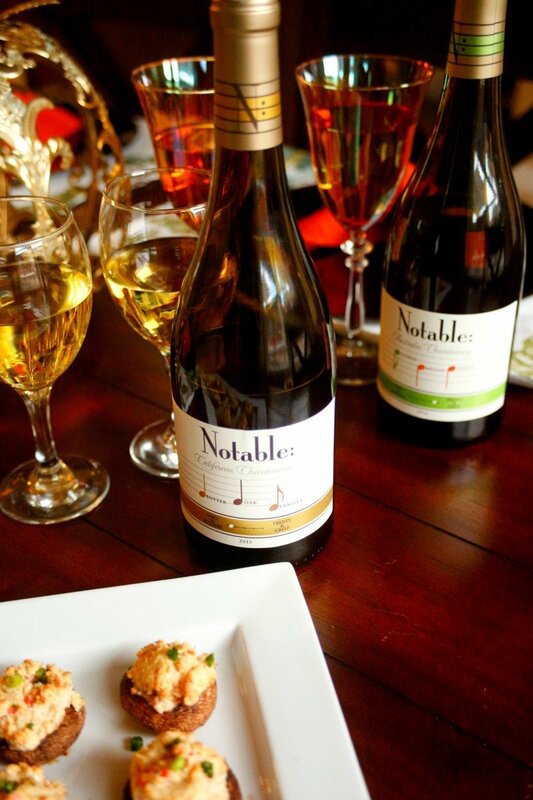 As someone who loves to entertain guests, the season is like the playoffs - great food, great company, and great wine make any special occasion even better. I'm not a wine expert, but for the most part I know what I like. 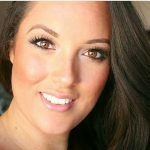 If you're anything like me, you may find yourself getting a little overwhelmed when all of the choices on the wine aisle. 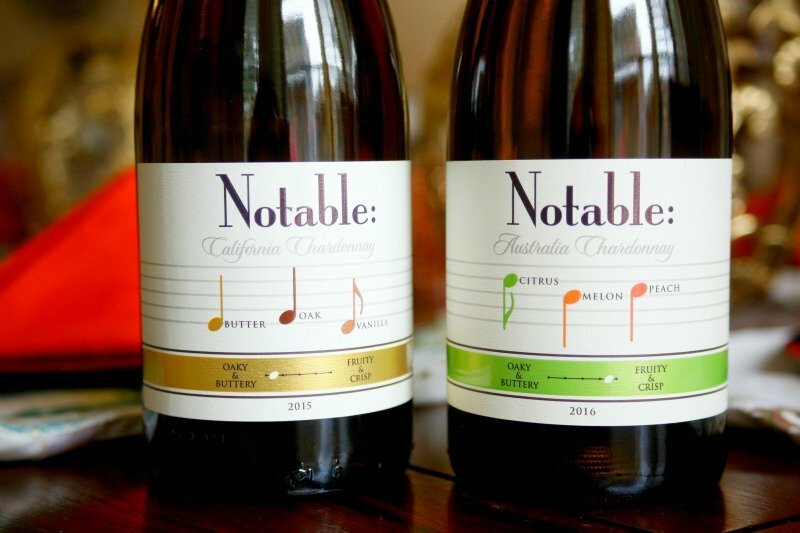 That's one of the reasons I like the new Notable Wines chardonnays so much. They are the first wines that highlight the flavor profiles on the front of the bottle. 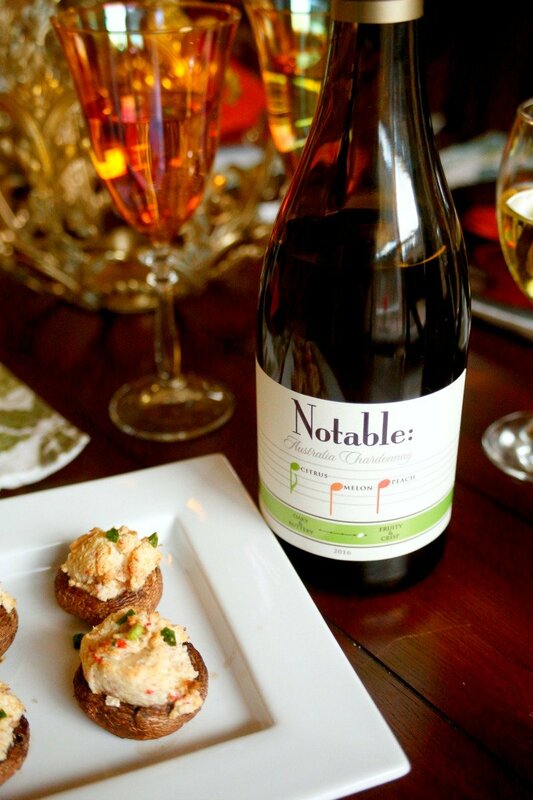 While you're humming your favorite holiday song down the wine aisle, Notable Wines makes it easy to follow the flavor notes. The Oaky and Buttery chardonnay has notes of butter, oak, and vanilla. The Fruity and Crisp chardonnay have notes of citrus, melon, and peach. 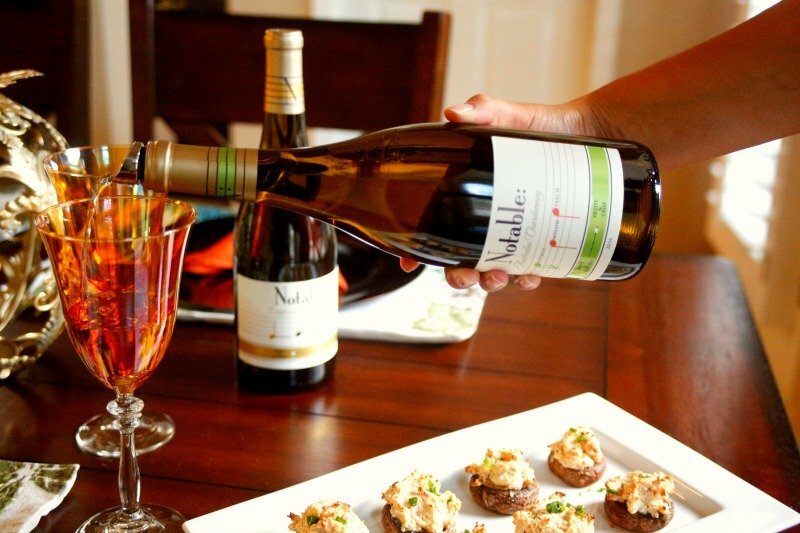 Now that you have an easy way to choose your wine, how about an easy appetizer to go with it? 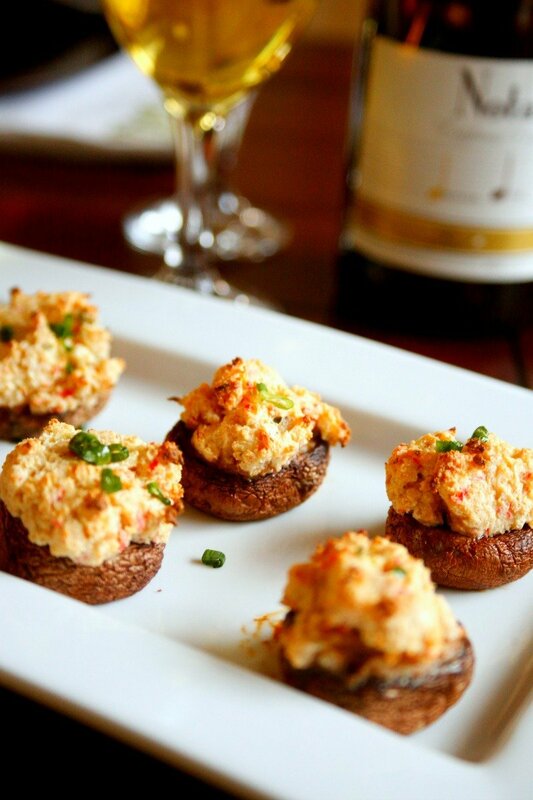 These crab stuffed mushrooms are simple and pair wonderfully with both varieties of Notable Wines Chardonnay. Start by preparing your mushrooms. Clean them and remove the stems. Then line a baking sheet with parchment paper and preheat your oven to 350 degrees. If your mushroom caps are really round and keep rolling over, take a knife and slice off a tiny bit of the cap so it lays flat. Next, you're going to assemble the crab stuffing. 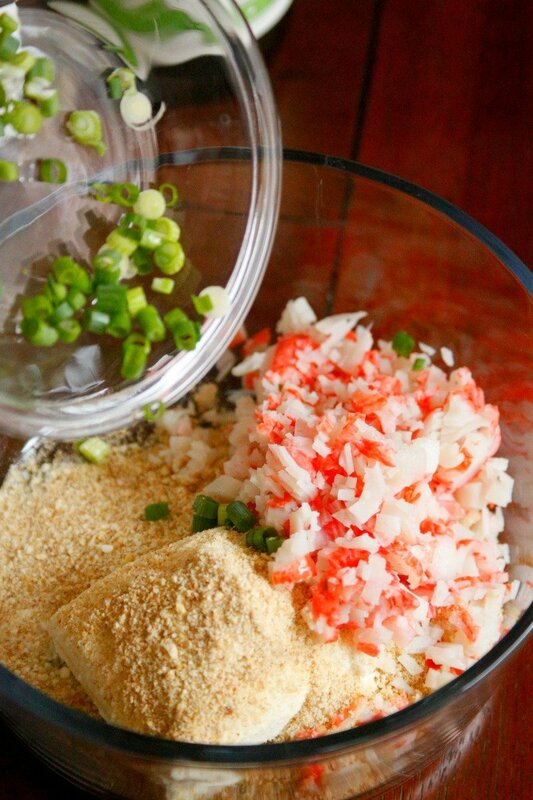 Combine softened cream cheese, Parmesan cheese, bread crumbs, green onion, crab leg meat, and mayonnaise in a bowl. 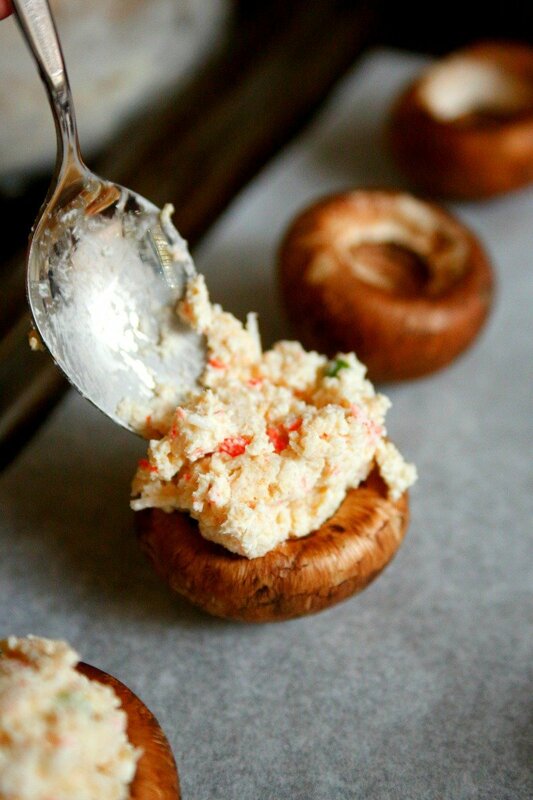 Then spoon about 2 TBSP of crab stuffing onto each mushroom cap. 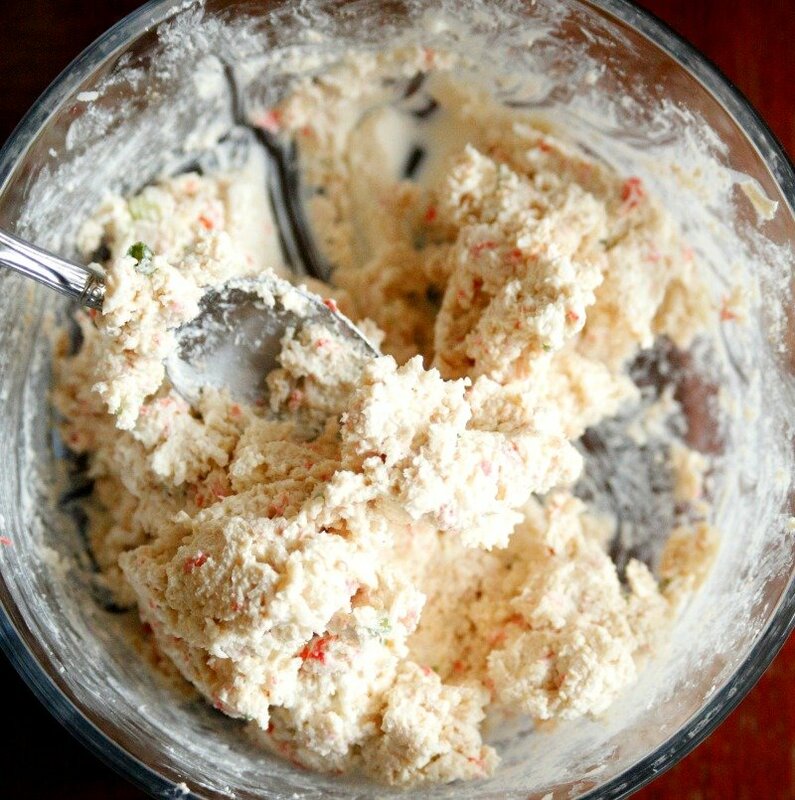 Pop them in the oven for about 20 minutes and then you're ready to enjoy! 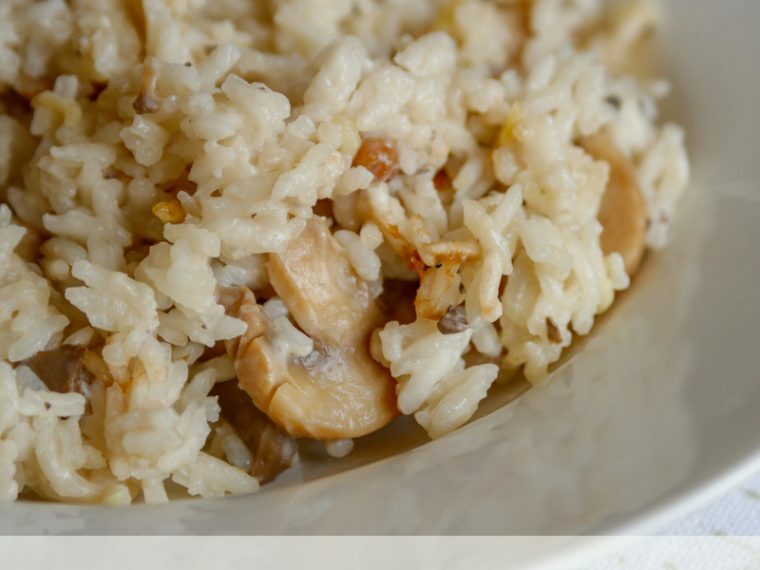 Pour your guests a glass of chardonnay to go with the mushrooms. 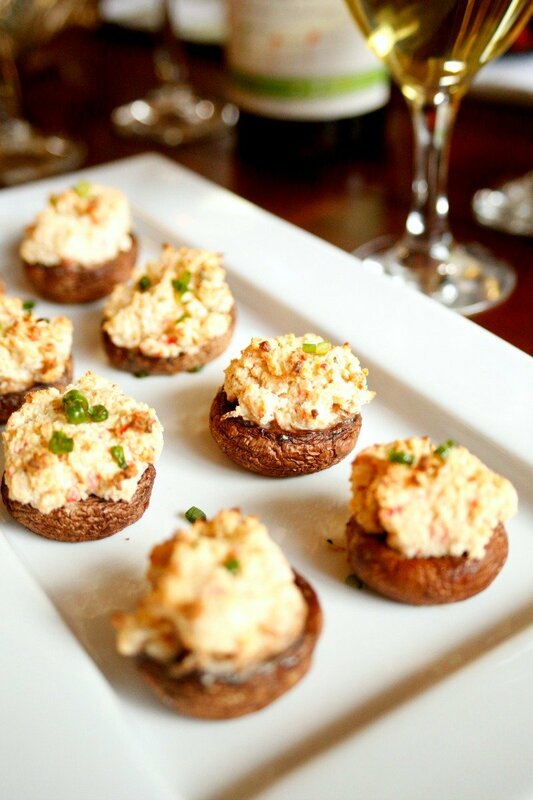 Crab stuffed mushrooms are so yummy and pair perfectly with oaky and buttery chardonnay and fruity and crisp chardonnay. Combine and mix remaining ingredients in a bowl. Spoon mixture onto each mushroom cap, about 2 TBSP each. Bake mushrooms for 15-20 minutes until slightly brown and the cheese is melted.